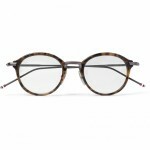 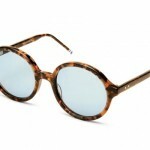 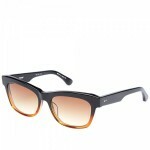 Cutler & Gross have crafted a beautiful pair of glasses in the form of the 0736, a resin affair done up in honey yellow, or Miel. 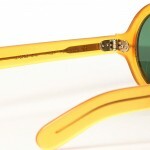 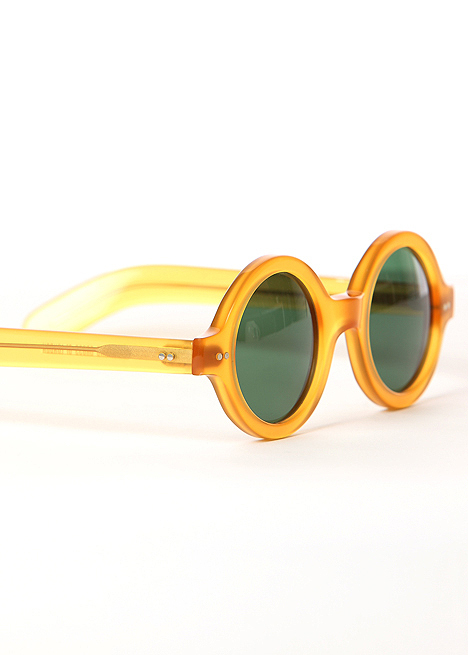 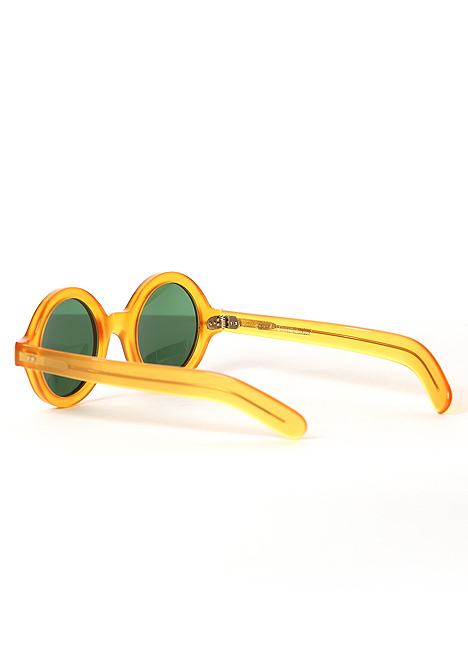 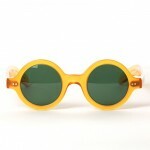 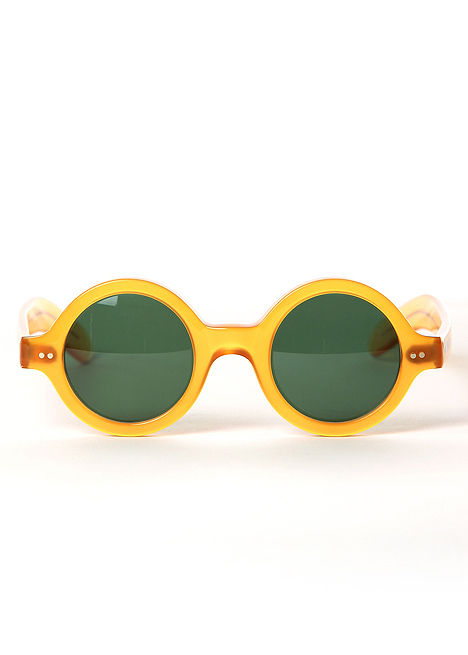 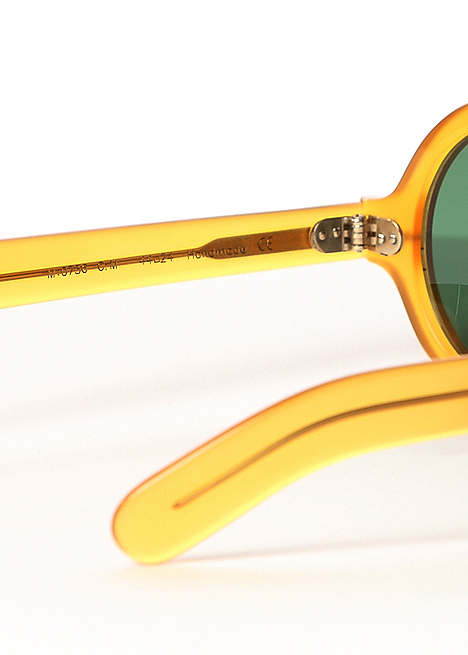 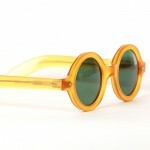 The honey yellow resin is poured over a metal frame to give the frame strength, while the unique color lends this pair of sunglasses a real sense of fun and ease. 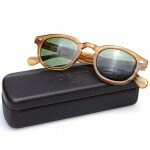 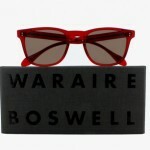 Shipping with a carry case and high quality cotton cleaning cloth, you can buy yours here.